Explaining the best qualities of Silestone products works best when comparing it to granite or other natural stone materials. 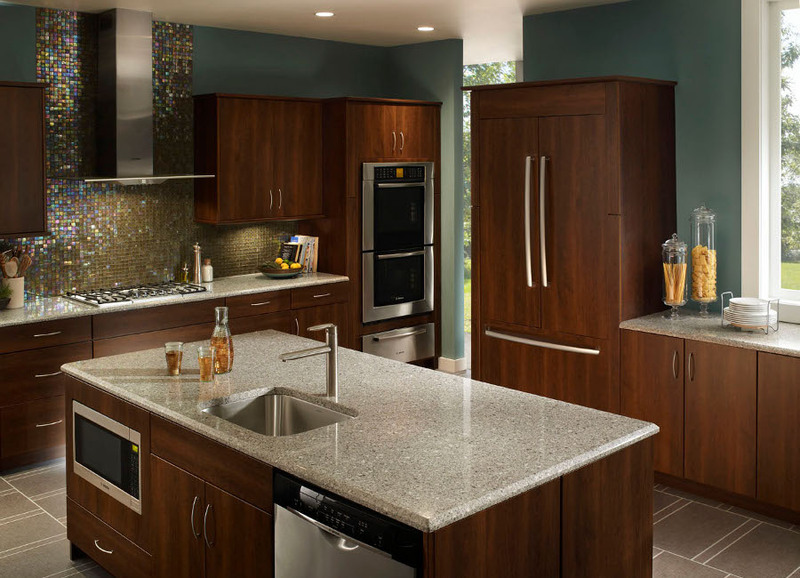 For instance granite countertops are made of 100% natural stone and are polished to give it beautiful appearance. It is a highly durable material, resistant to most of the elements. With normal everyday use it will not chip or brake, however it is not indestructible and since it is made of crystalline material it allows for small spaces or pours. The occasional porous surface can make granite absorbent which can cause staining and provides for better environment for bacteria. 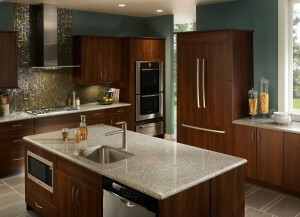 However all of that is easily preventable by regular sealing of the granite countertops. Silestone on the other hand is an engineered material, it is a highly resistant compound made of 94% natural quartz and binding resins. Quartz is the toughest material available on the market which makes Silestone very durable, with a high level of resistance to external aggressions. Silestone is a non-porous surface and highly resistant to stains from coffee, wine, lemon juice, olive oil, vinegar, makeup and many other everyday products. 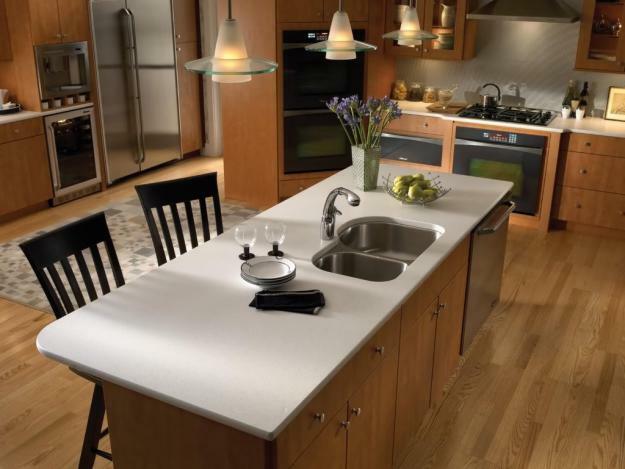 High durability makes it an excellent surface for kitchen countertops and bathrooms. Nonetheless, you should be careful with excessive pressure and heat. Both of the materials are highly durable and with the hundreds of colors available on the market will make it the great choice for any home. While either of the stones will look amazing in any kitchen, silestone is still a ma nufactured stone and it can not give the kitchen that natural, unique look that granite provides. It still will come down to your own preference. So the key difference between granite and silestone countertops comes down to the amount of maintenance required to keep the countertop looking as good as the day it was installed in your home. While being extremely non-porous, quartz (silestone) countetops definitely is the winner in this category. Most of the natural stone countertops have porous surface and will need to be sealed at least once a year to keep them protected and looking good. When it comes down to the price, silestone products are rather affordable, with most of the stone prices starting from $50 per sq. ft. and going up if you opt out for more expensive color combinations. If you would like to know more about Minnesota natural stone material options please feel free to contact us at 952-292-6140 or use the contact form. If you have questions about natural stone countertops or Dynamic Design and Fabrication, inc please visit FAQ page.